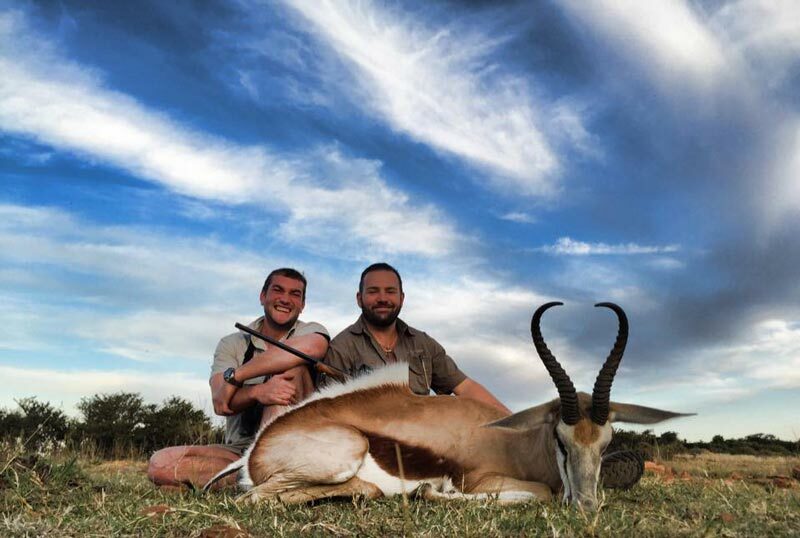 Our new website is up and running and filled with all the information you need to plan your hunting safari with us. As we look towards the start of the new season with excitement, envisaging the many days out in the field, our first hunters will be setting out on safari in a few weeks time. For now its all systems go and time to get cracking for what will be another memorable season. After an amazing summer with lots of rain, the current condition of the wildlife is something worth mentioning – the animals are in immaculate condition across the board, with even the older game boasting rounded bellies and shiny coats. 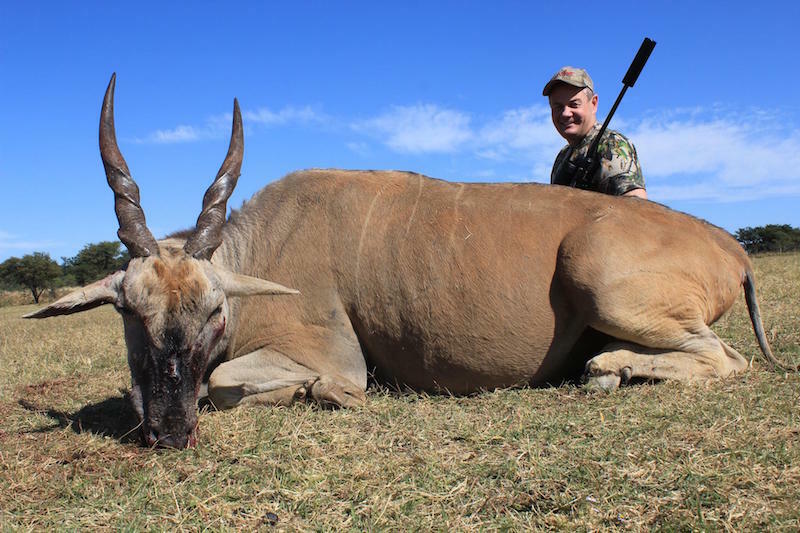 Hunters joining us this season can look forward to world-class hunting, with many of the older animals, the trophies we’re after, looking better and better by the day. We still have a few openings for the 2015 hunting season. If you or some of your friends may be interested in that particular period, be sure to drop us a line, we will be more than happy to offer you/group a special rate to fill that particular slot at such a late stage of the booking season. 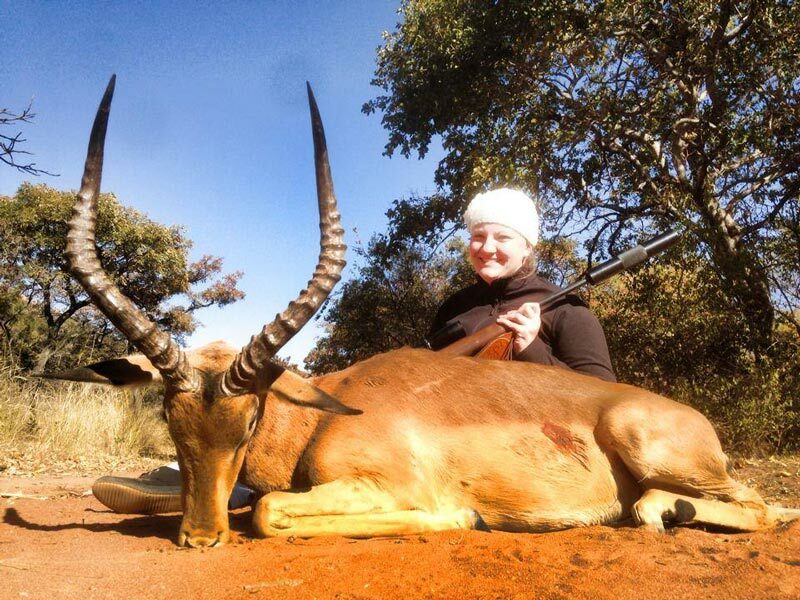 At JWK Safaris we are all about passing on the traditions from one generation to another and importance of father’s (or mother’s) hunting with their children. We see them spending time together, building memories, strengthening their relationships and finding common ground by having a great time. This is why we have put together Special Father & Son / Daughter Packages. 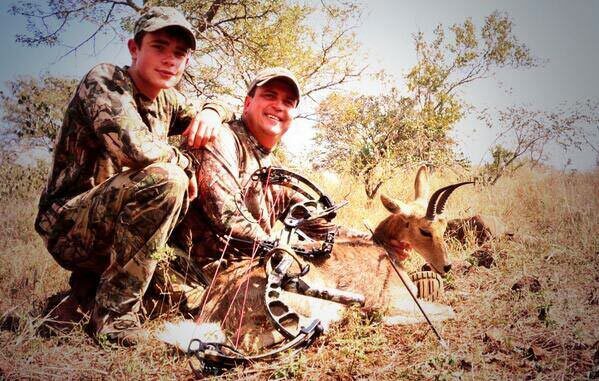 It would be a great opportunity to introduce your child to hunting. We have Malaria Free concessions, making it perfectly safe bringing your child here.